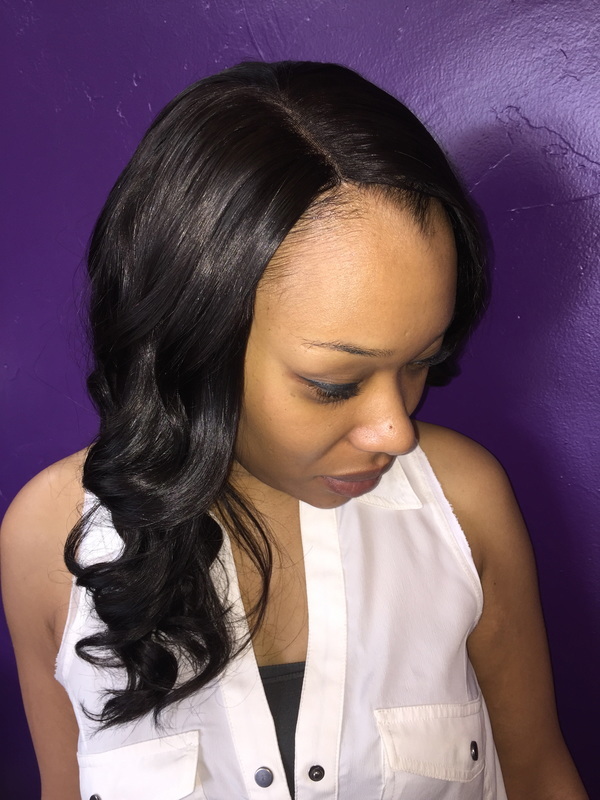 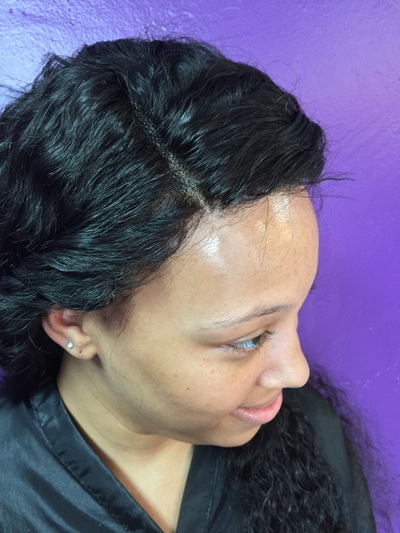 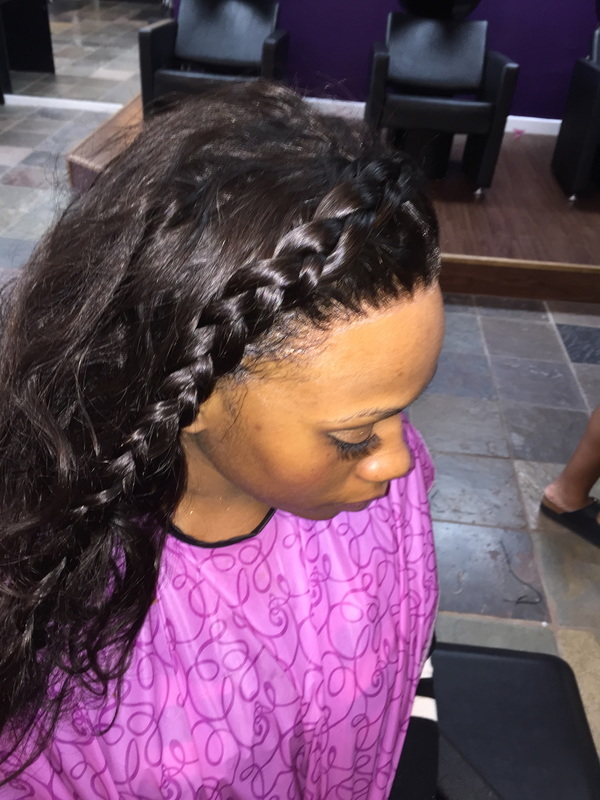 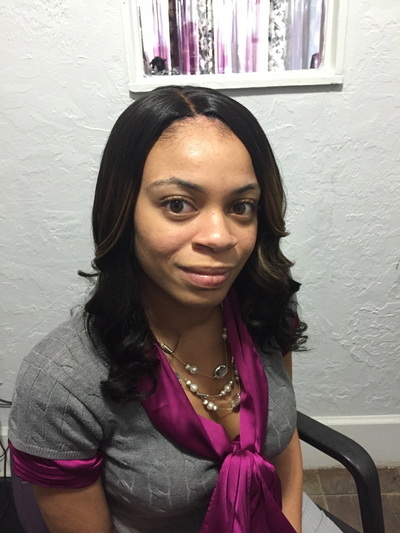 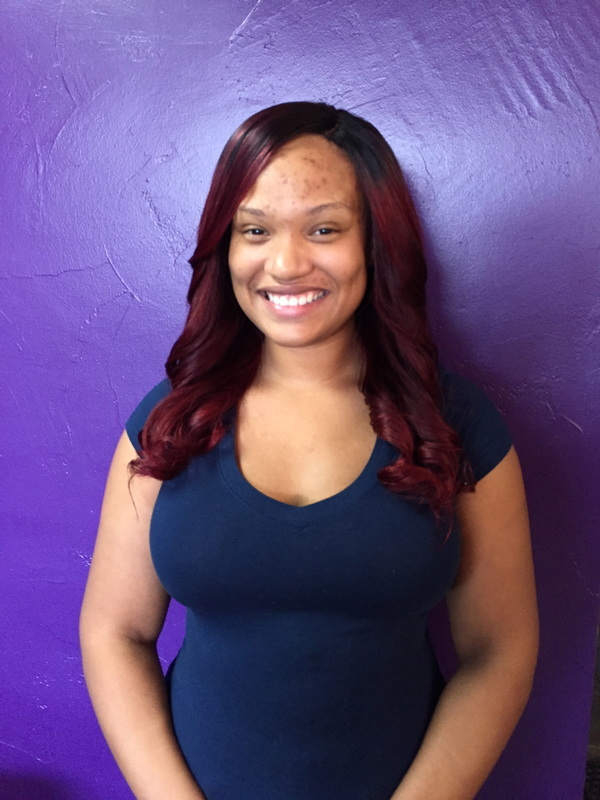 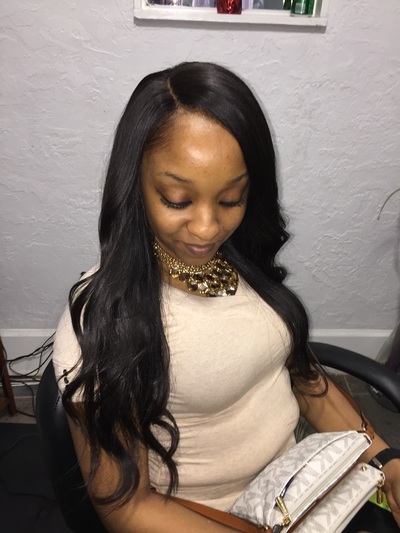 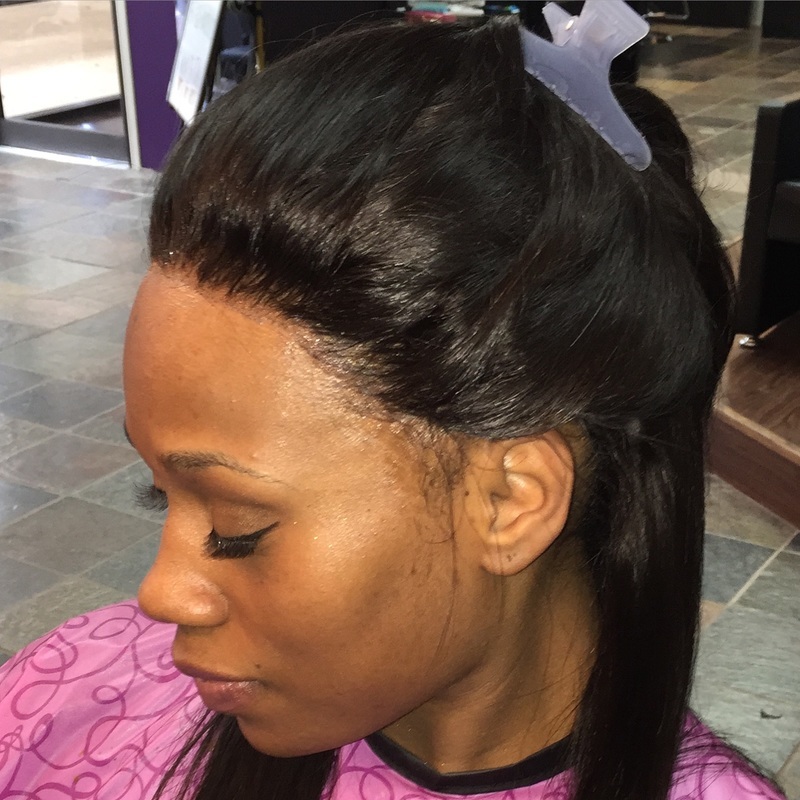 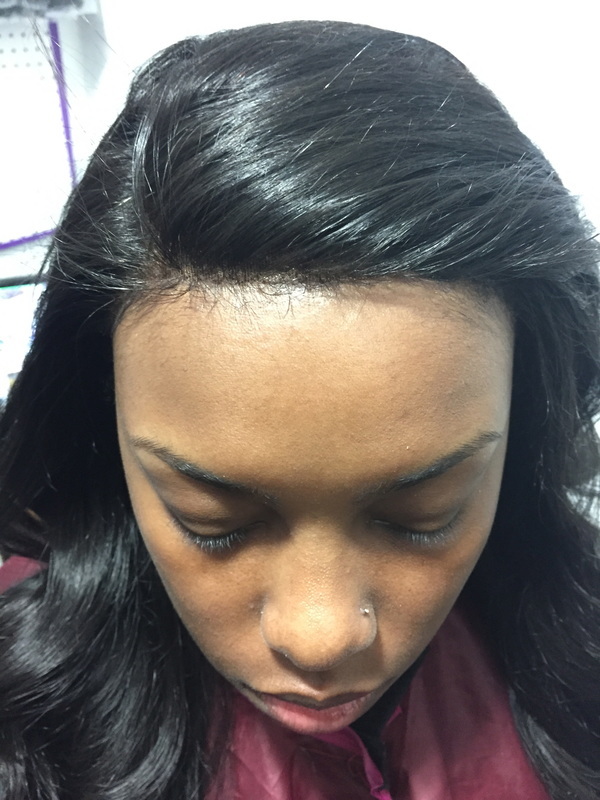 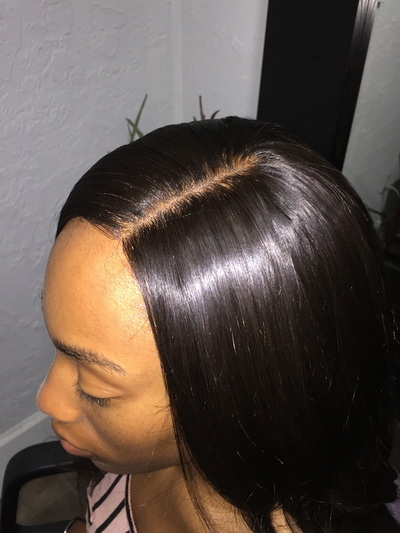 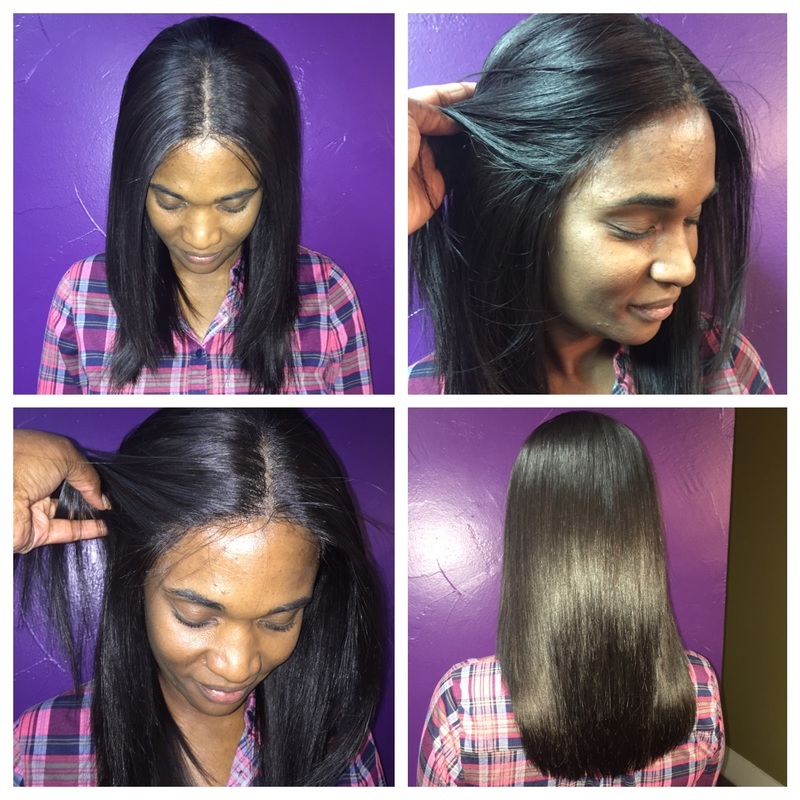 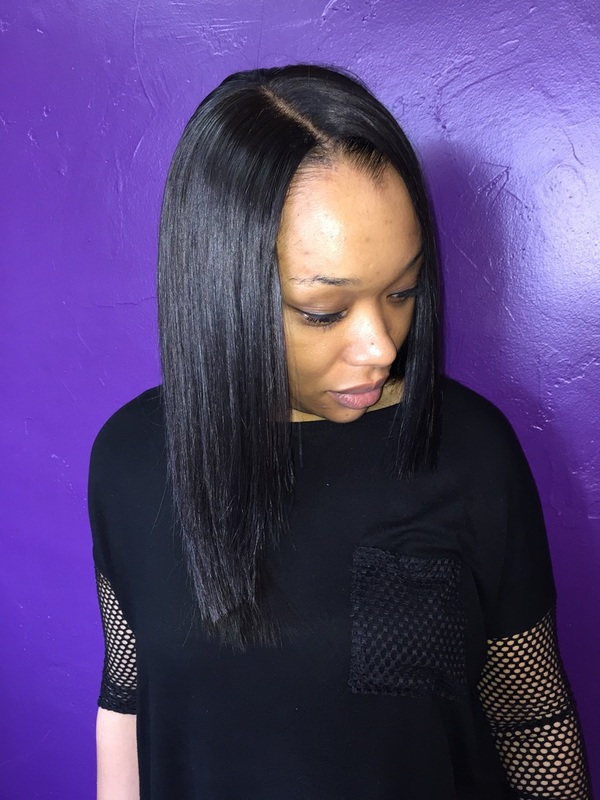 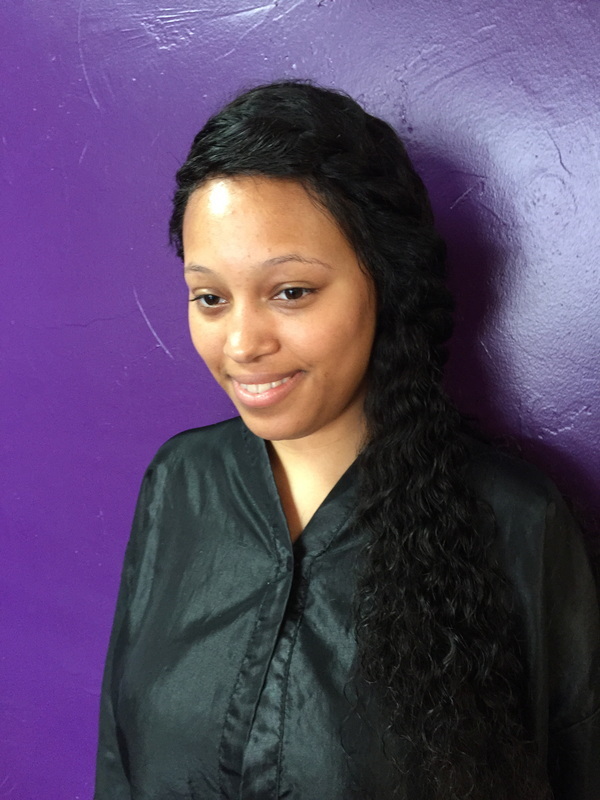 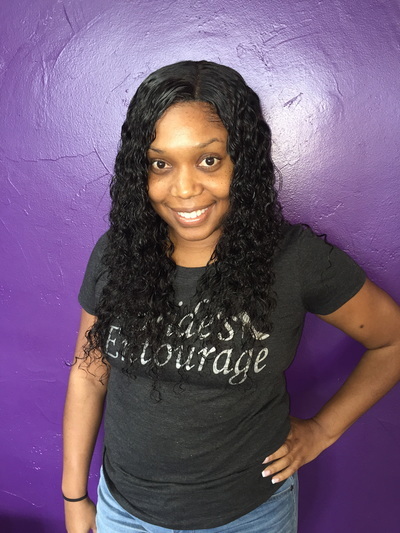 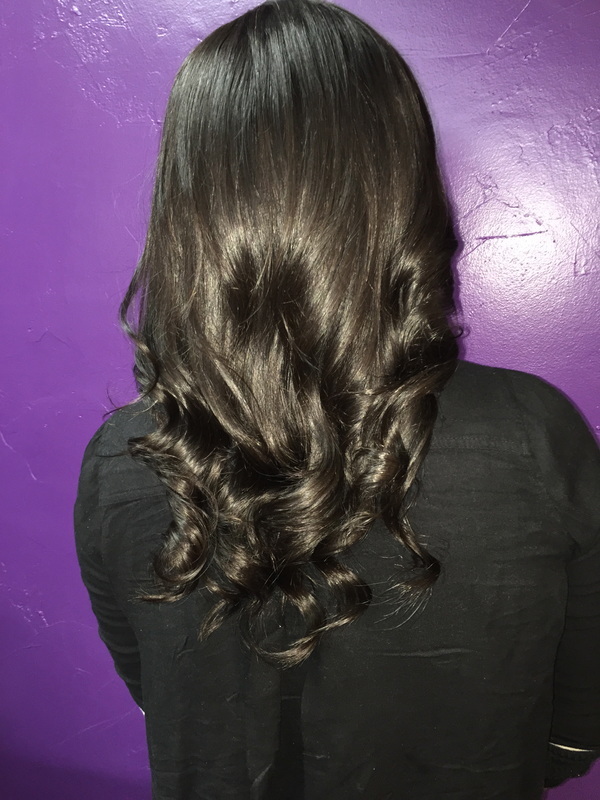 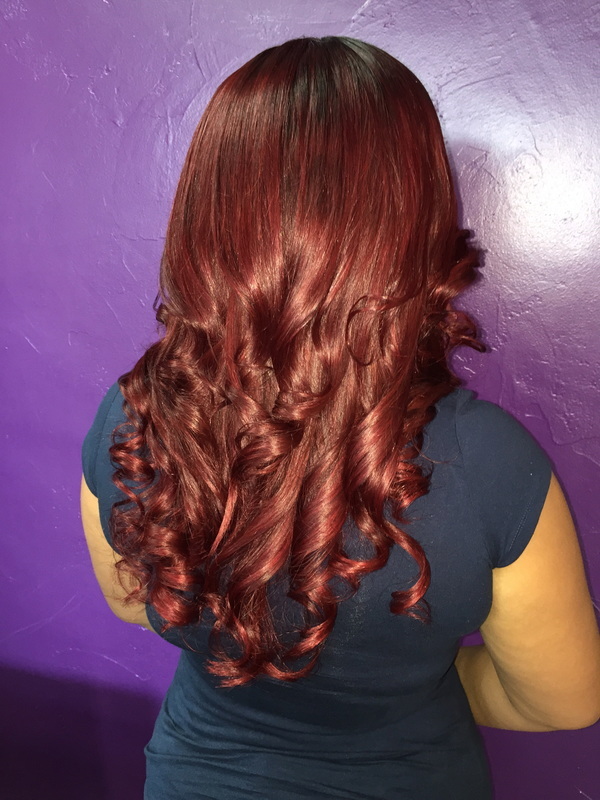 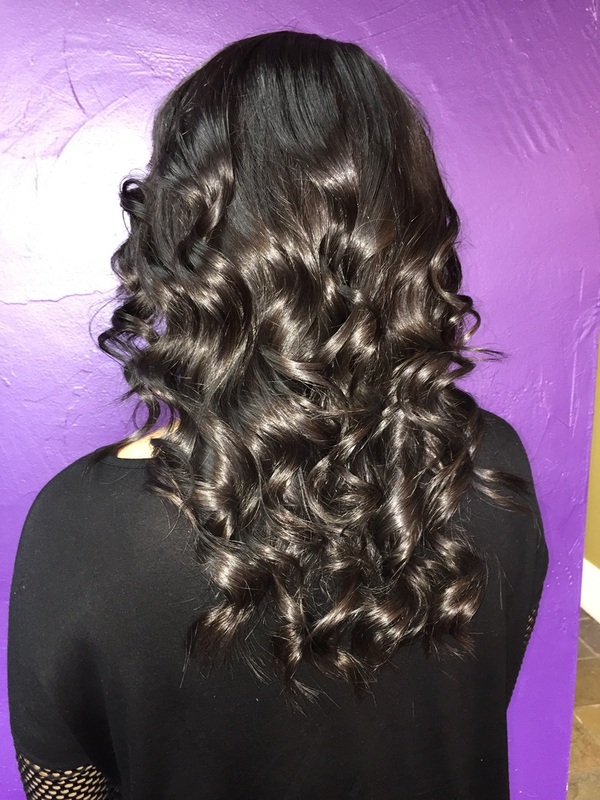 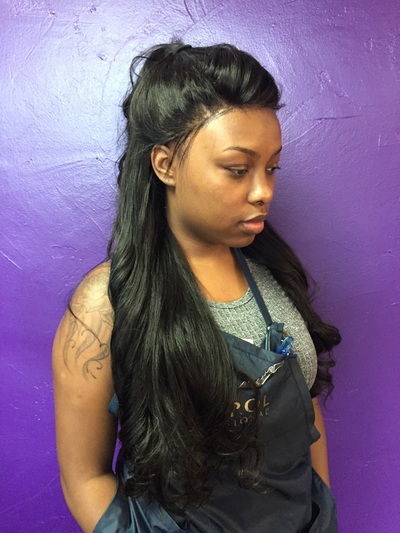 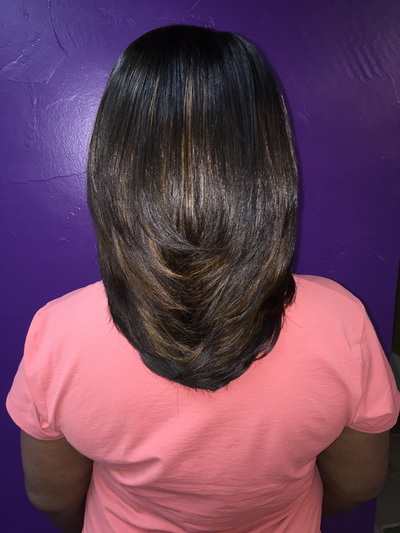 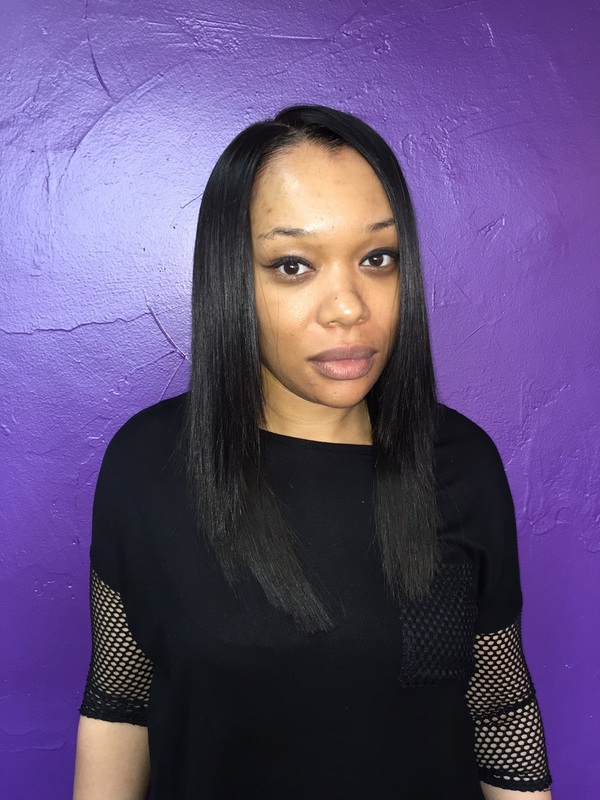 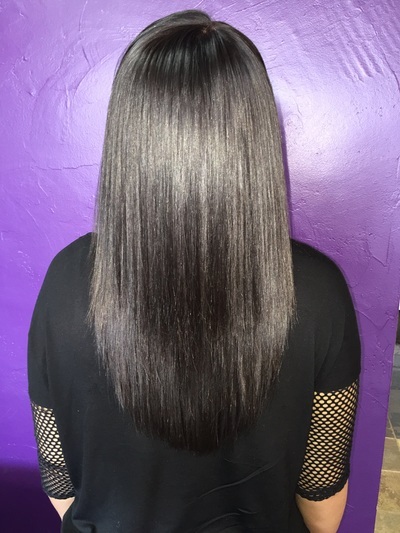 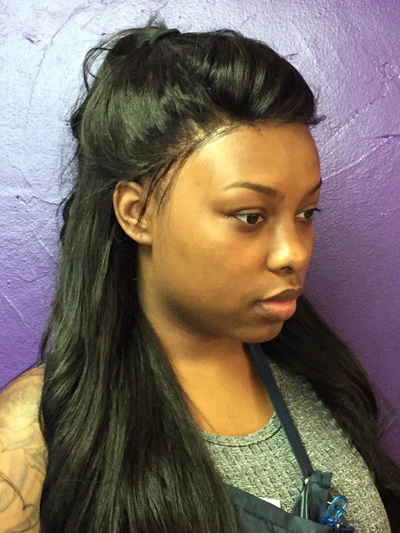 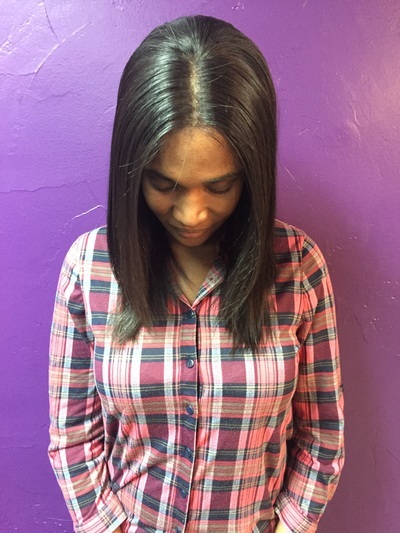 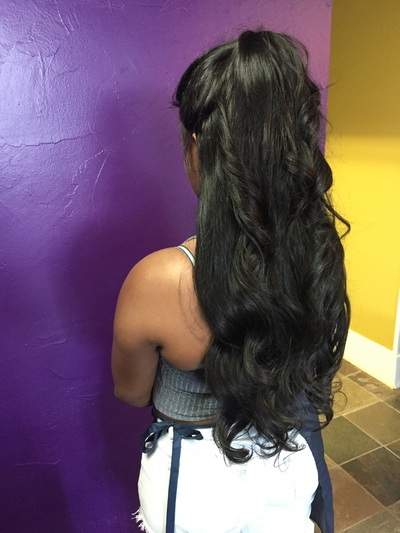 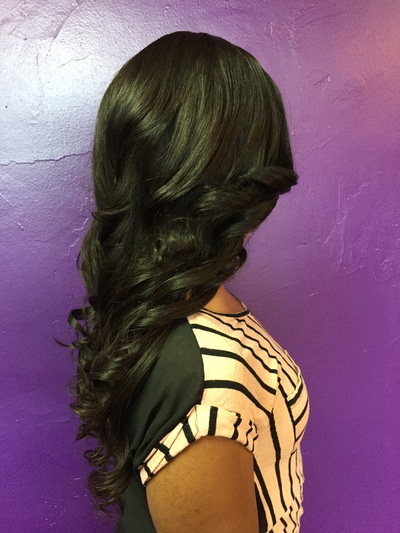 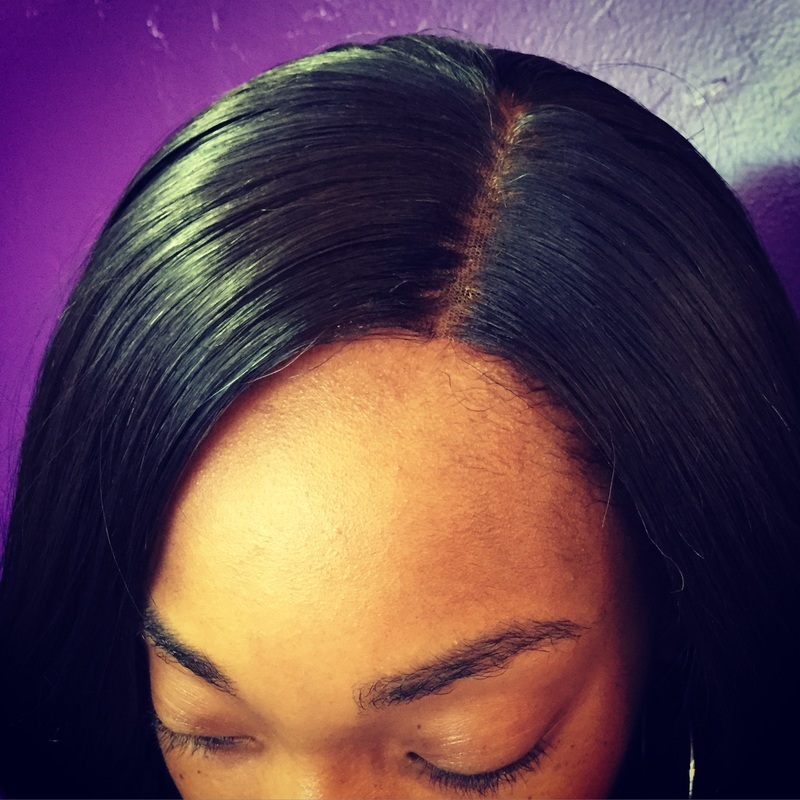 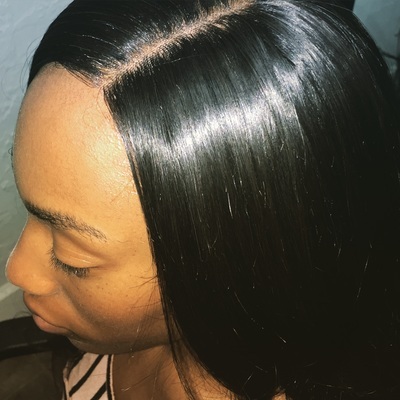 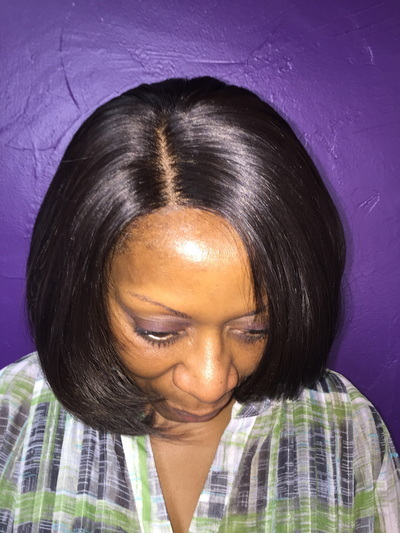 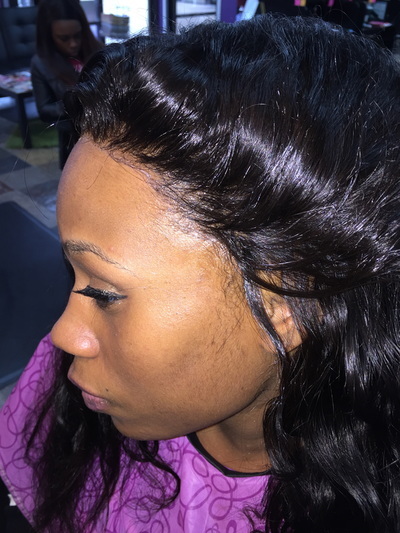 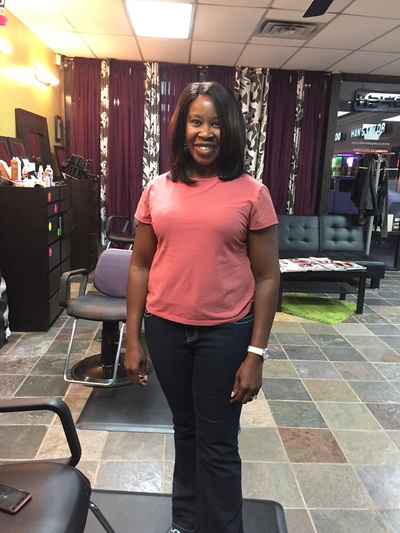 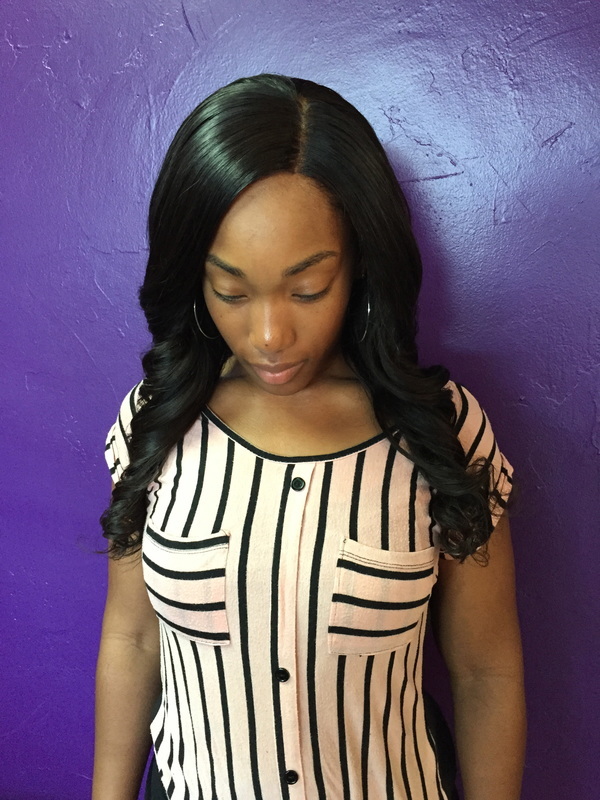 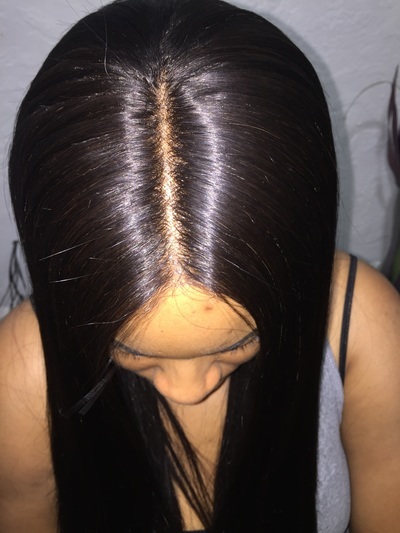 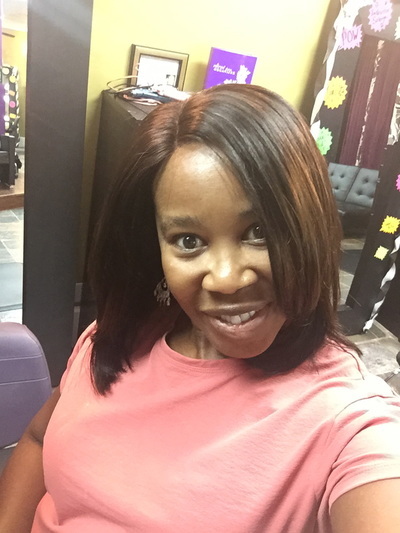 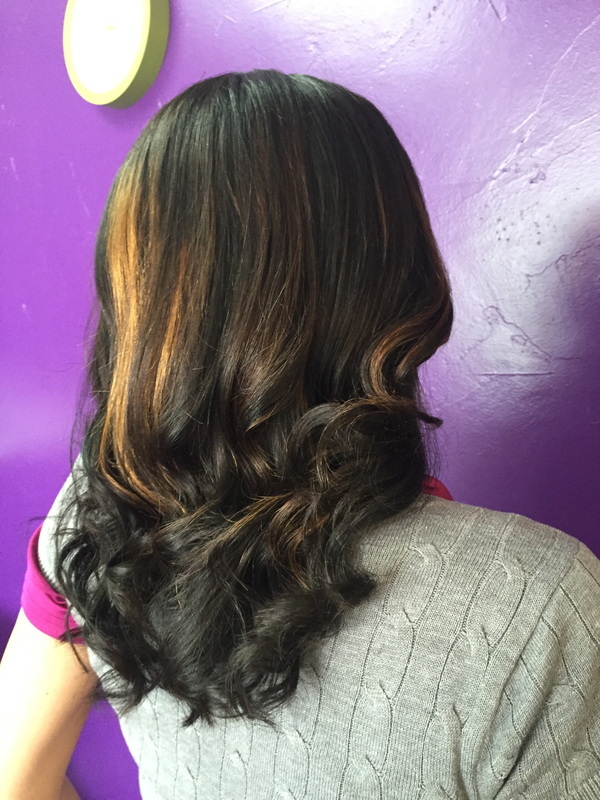 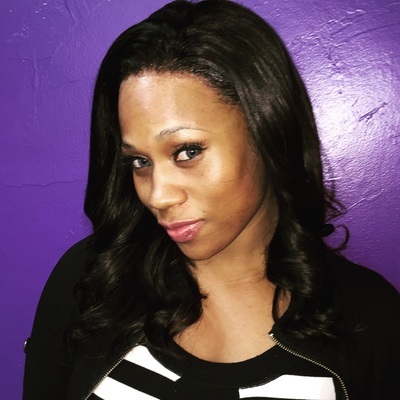 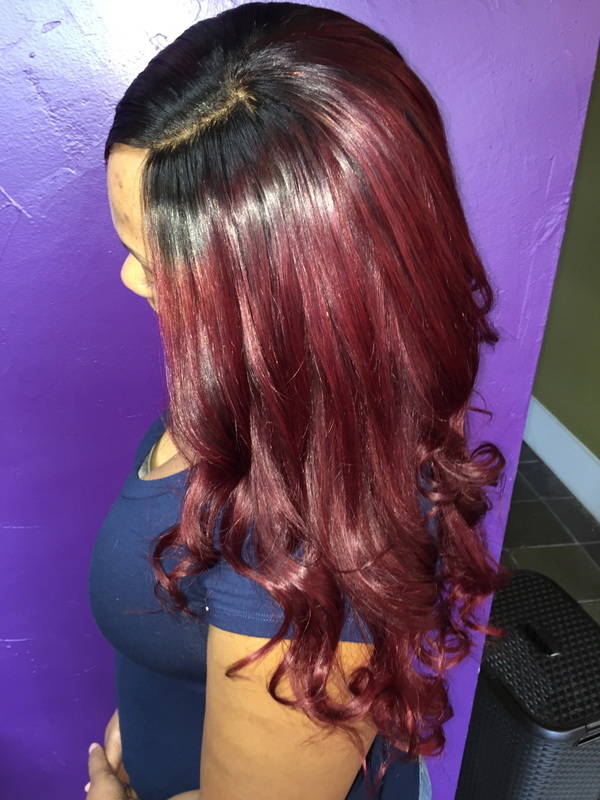 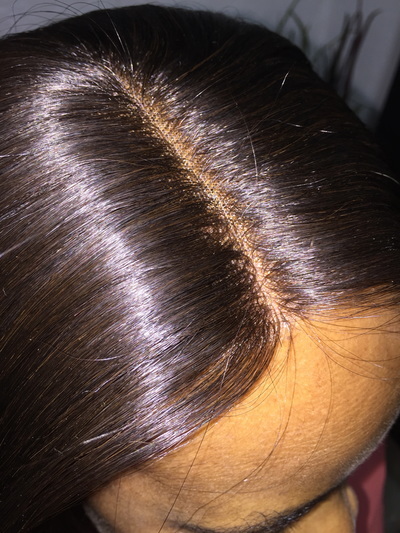 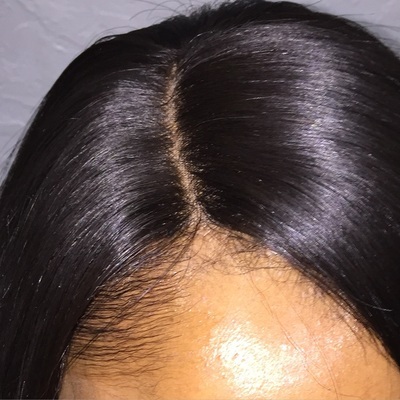 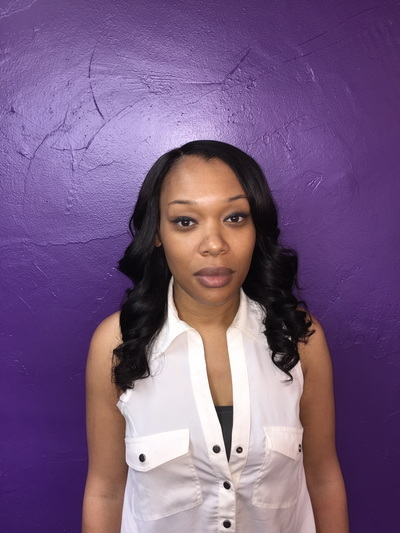 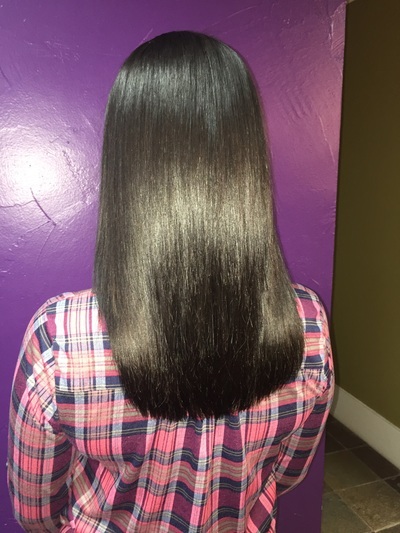 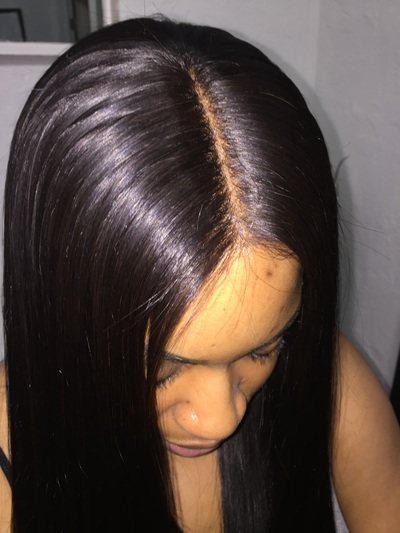 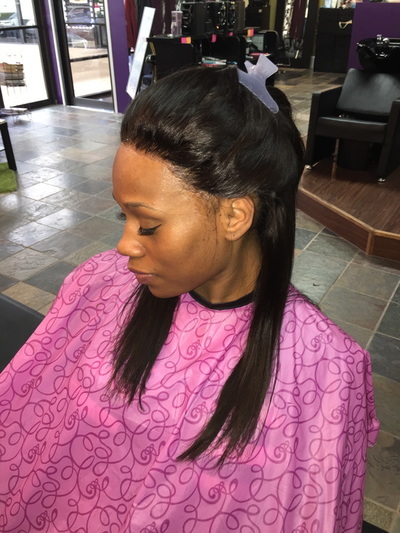 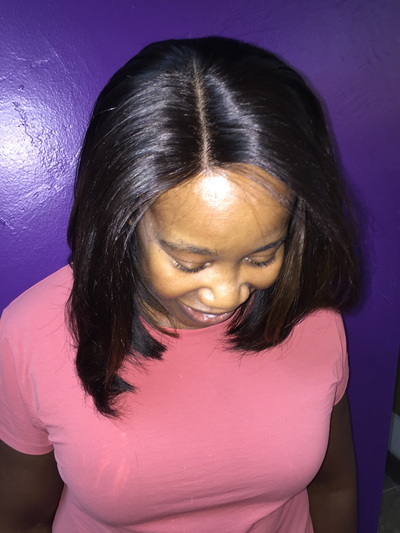 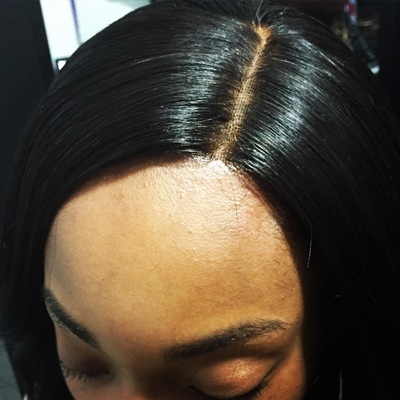 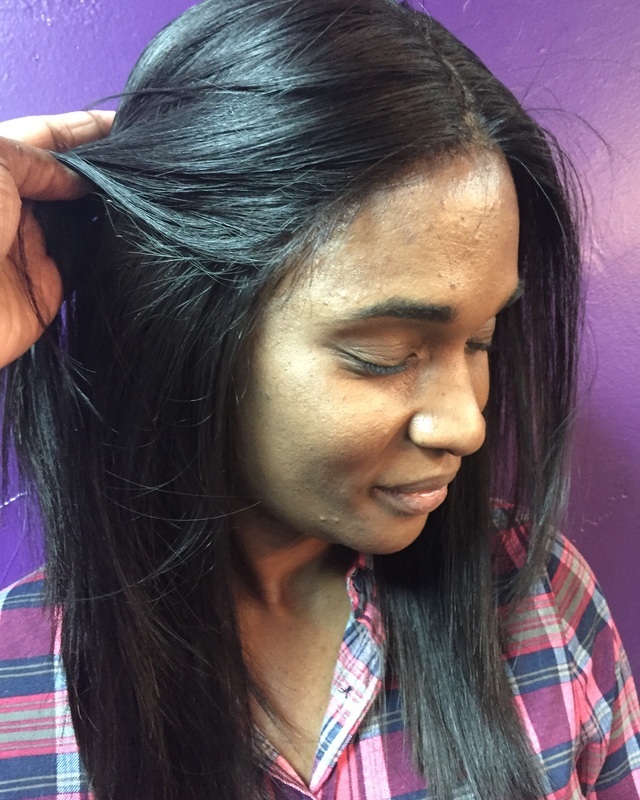 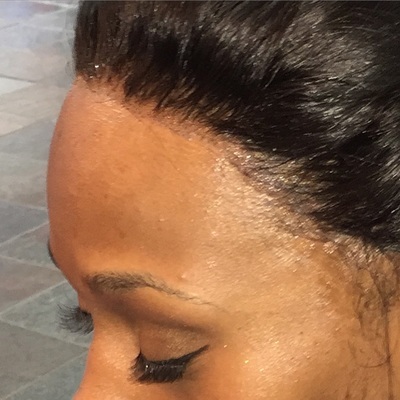 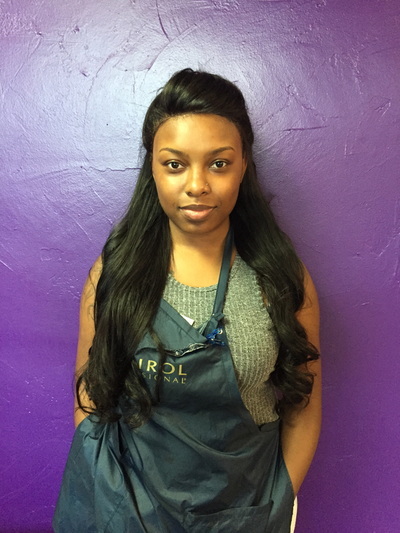 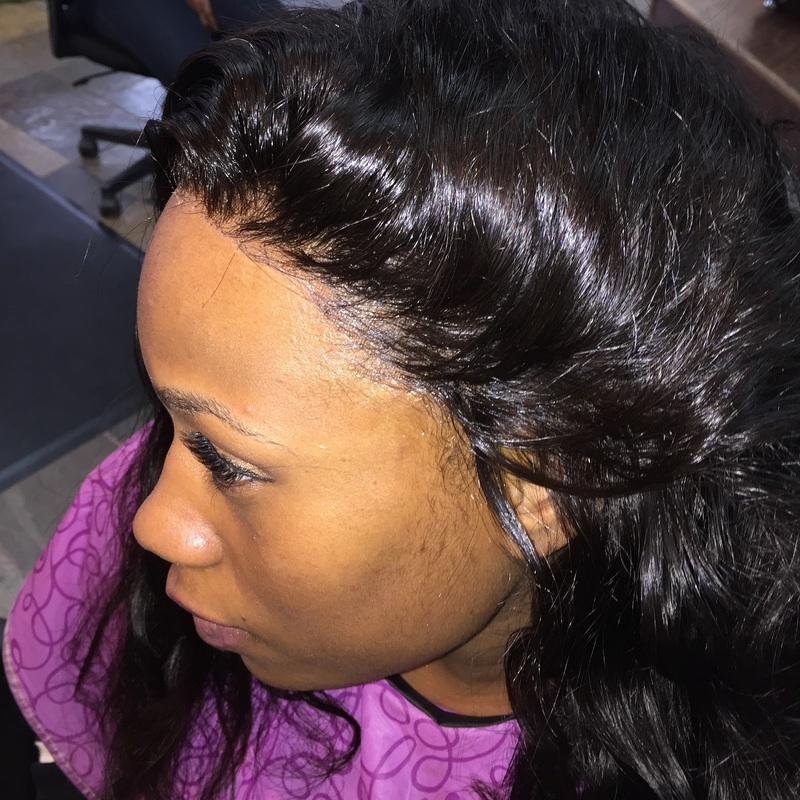 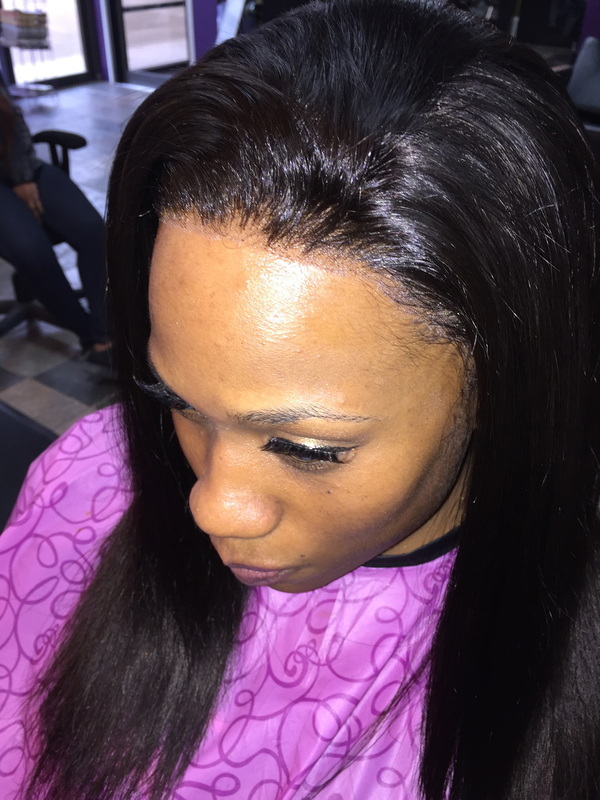 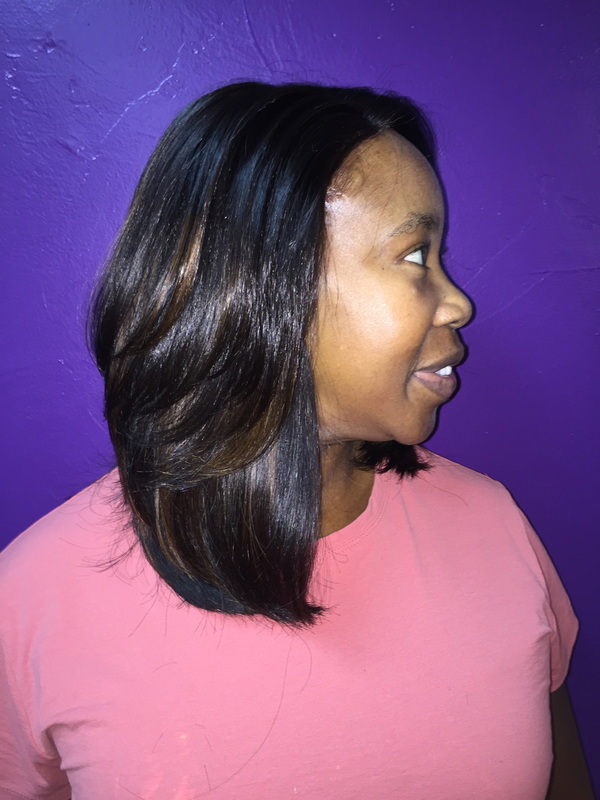 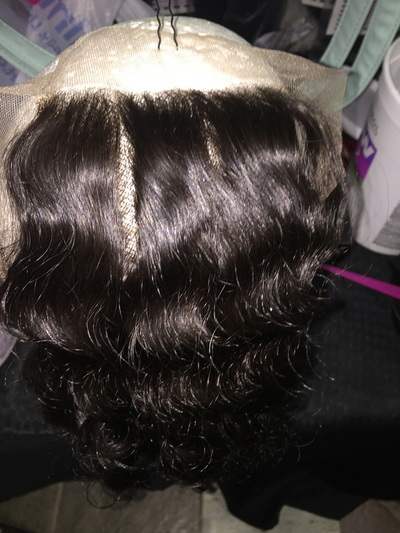 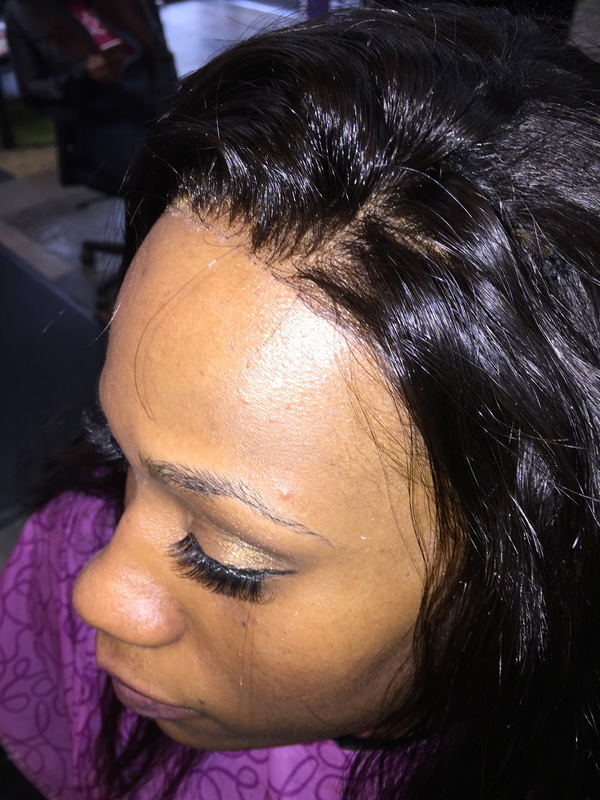 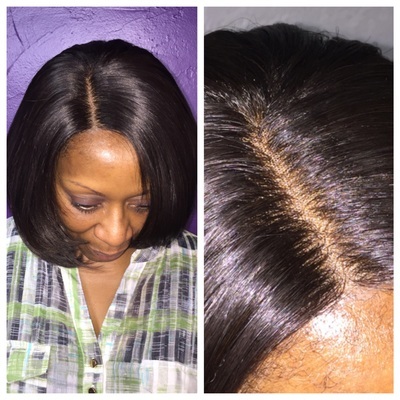 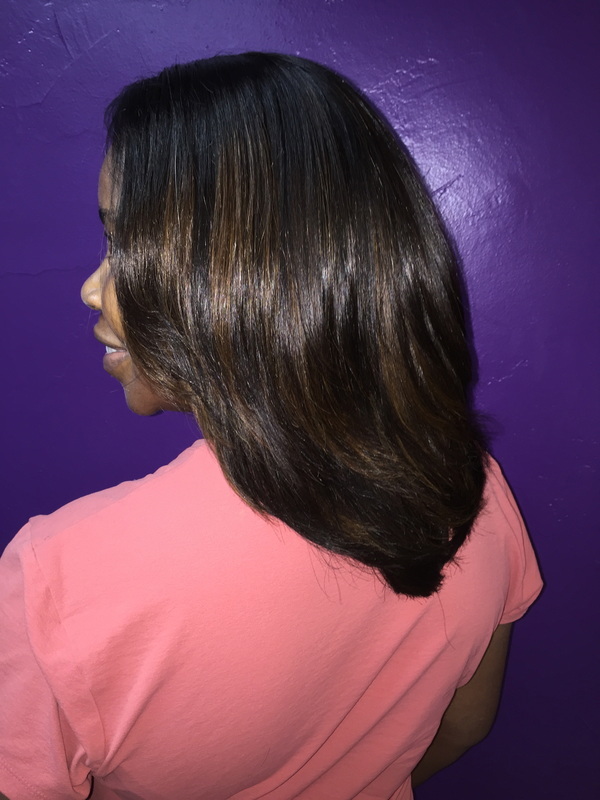 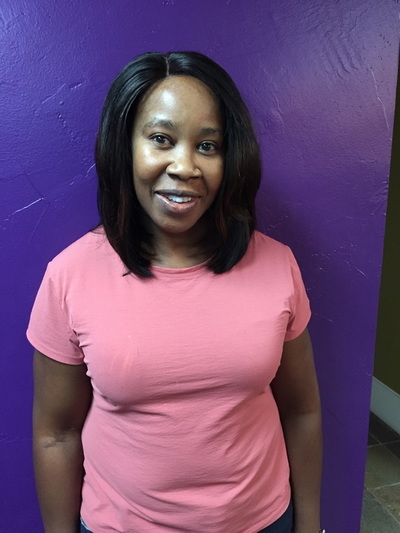 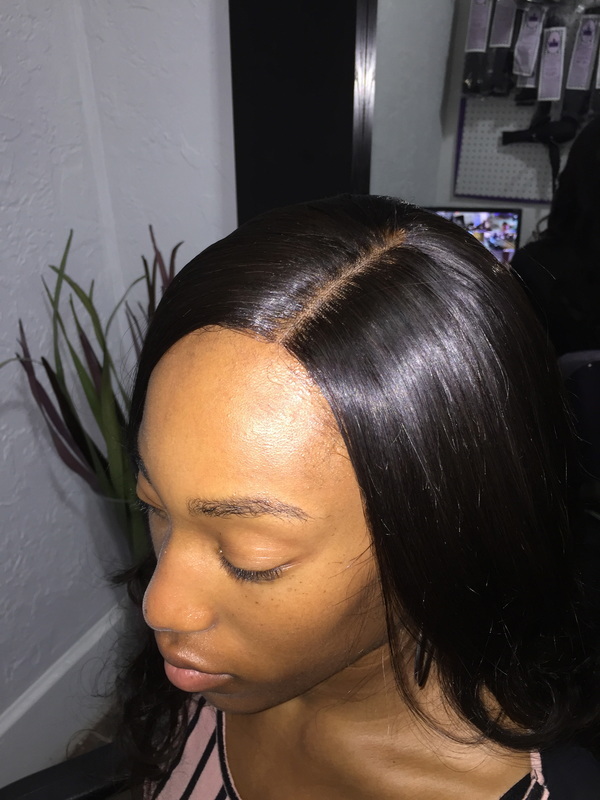 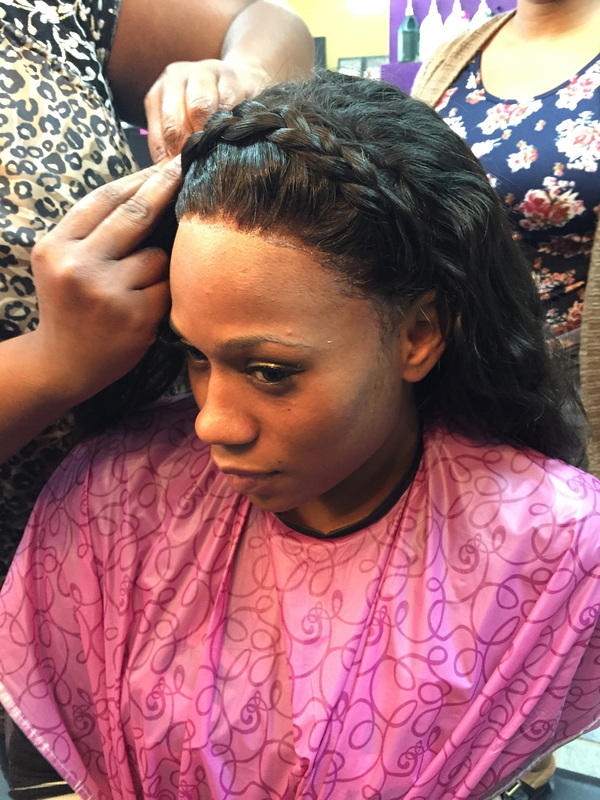 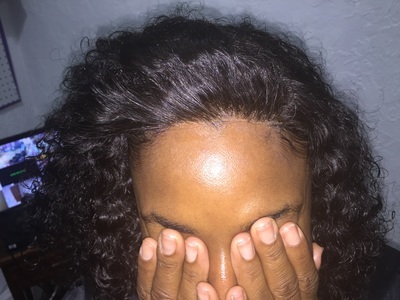 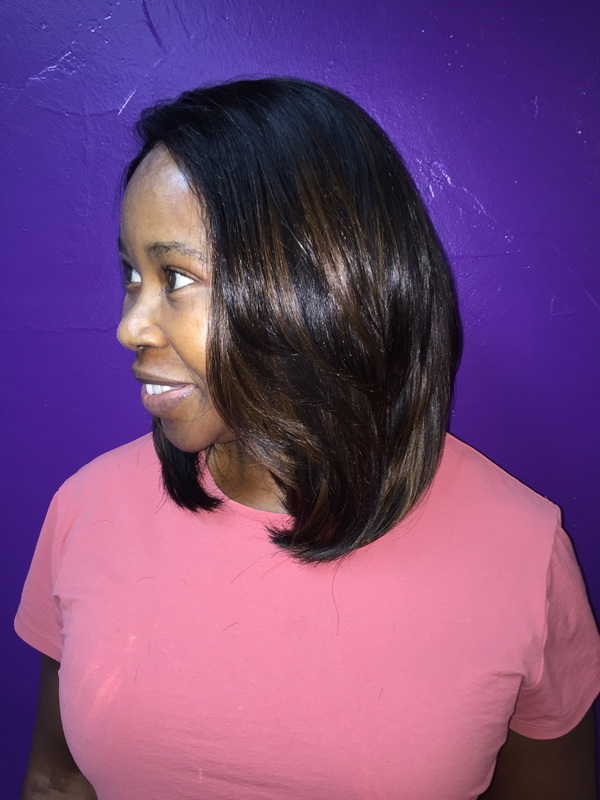 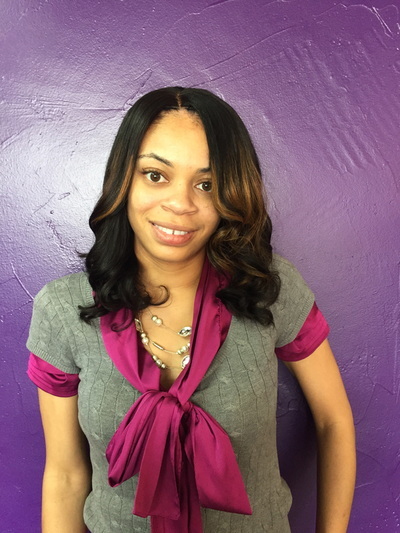 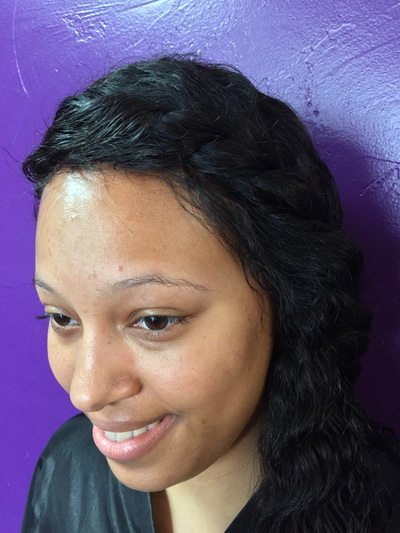 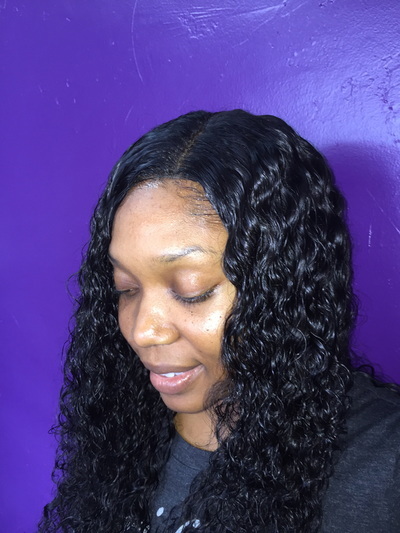 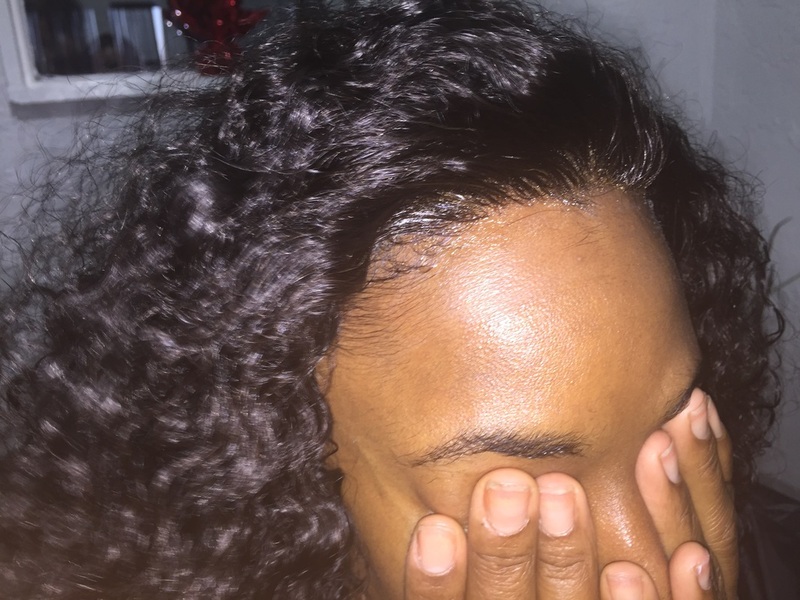 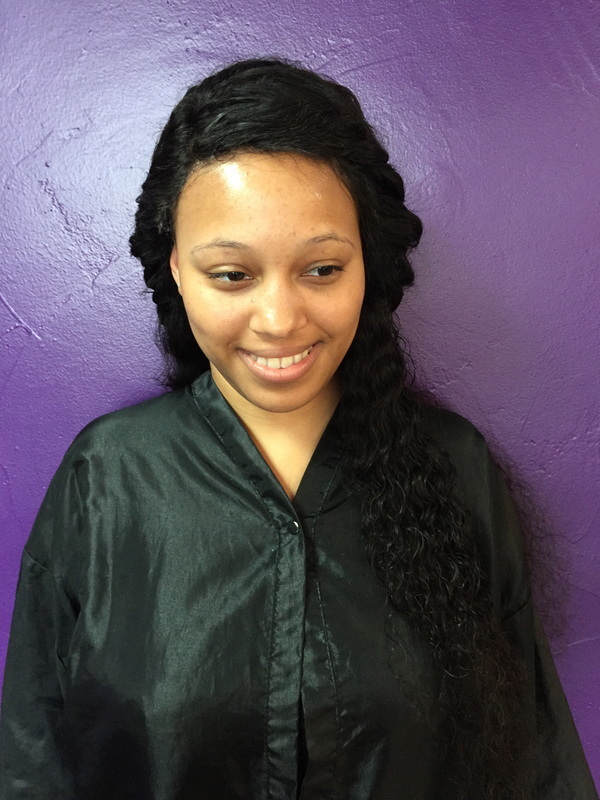 LACE FUSION IS A WEAVING TECHNIQUE THAT IS GREAT FOR SOMEONE WHO HAS HAIR LOSS, ALOPECIA, DAMAGE AND THOSE WHO CANNOT WEAR SEW-IN EXTENSIONS AT ALL. IT'S ALSO GOOD FOR SOMEONE WHO WANTS TO GIVE THEIR HAIR A BREAK. YOU WILL HAVE MAXIMUM VERSATILITY TO SWITCH YOUR PARTS ANYWHERE. 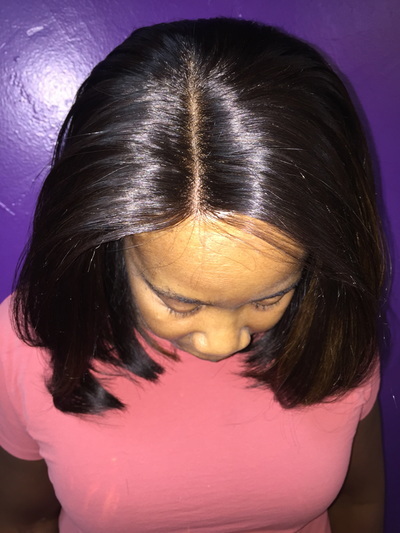 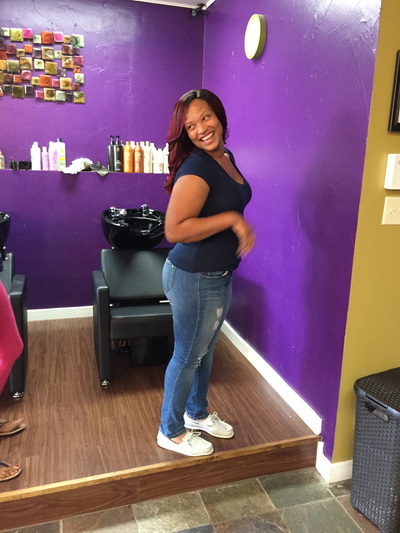 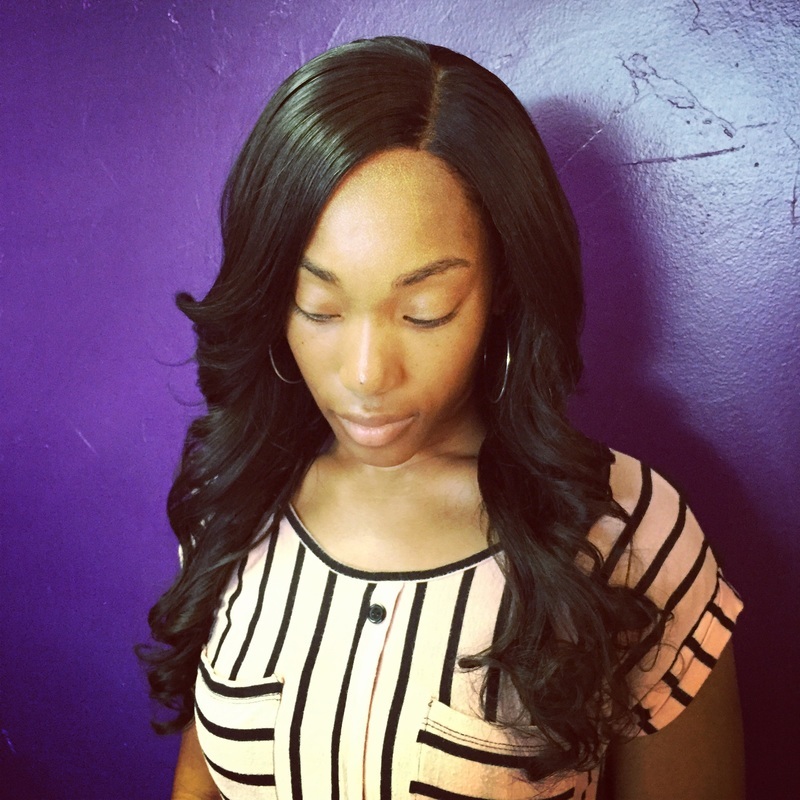 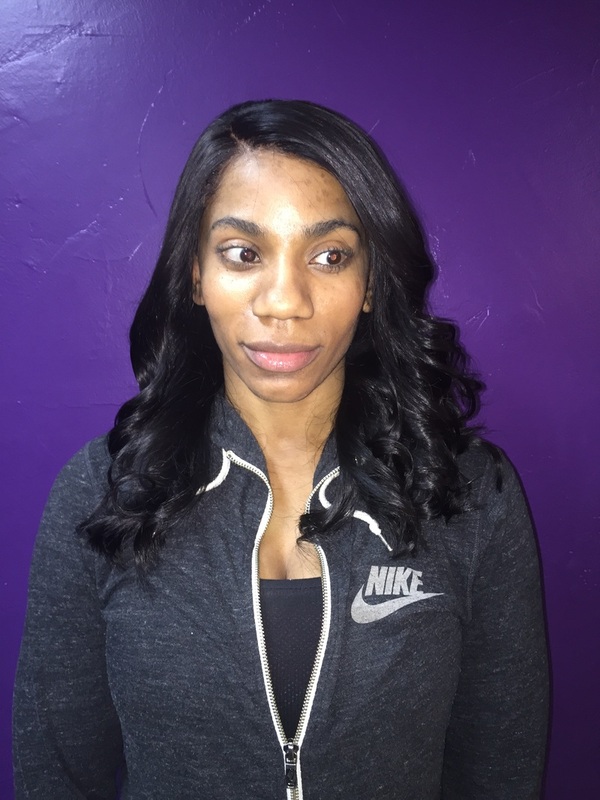 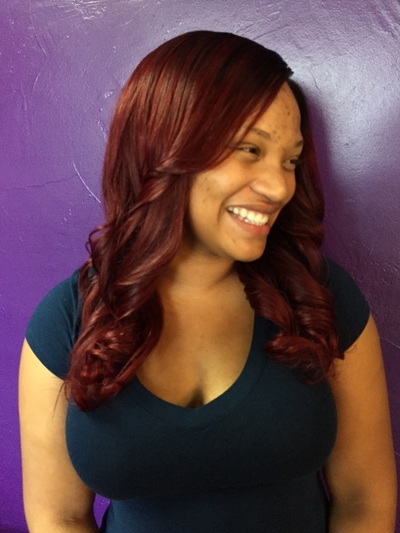 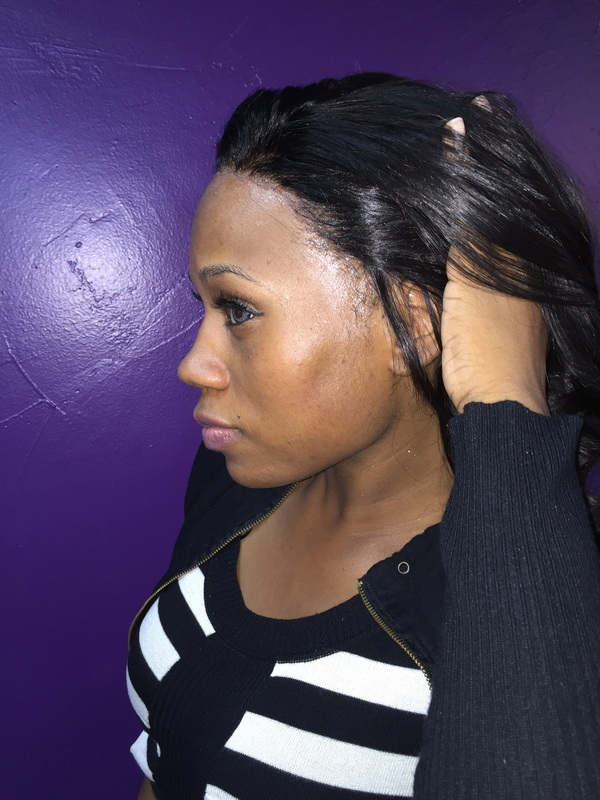 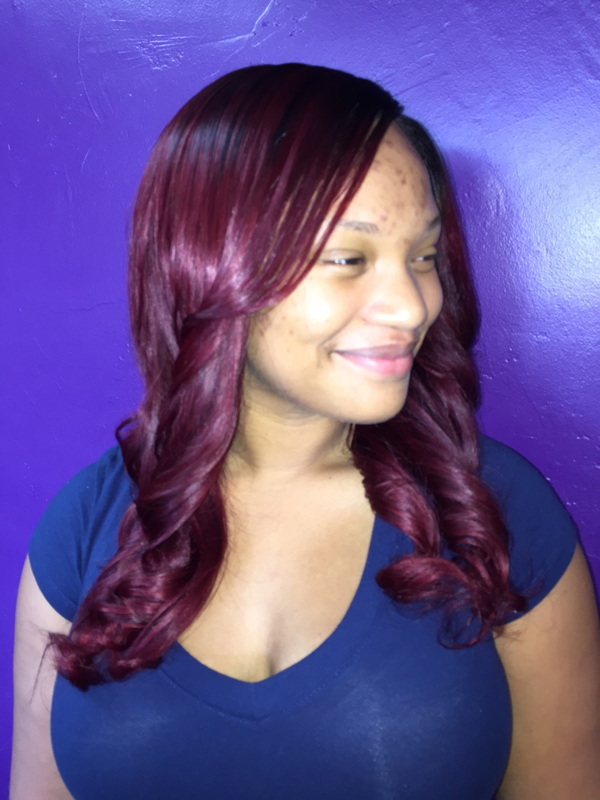 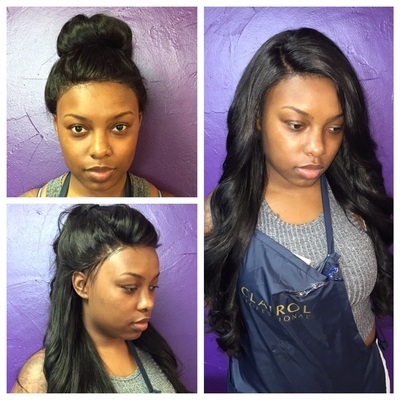 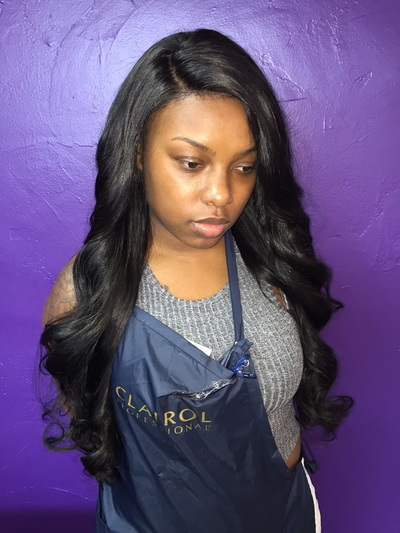 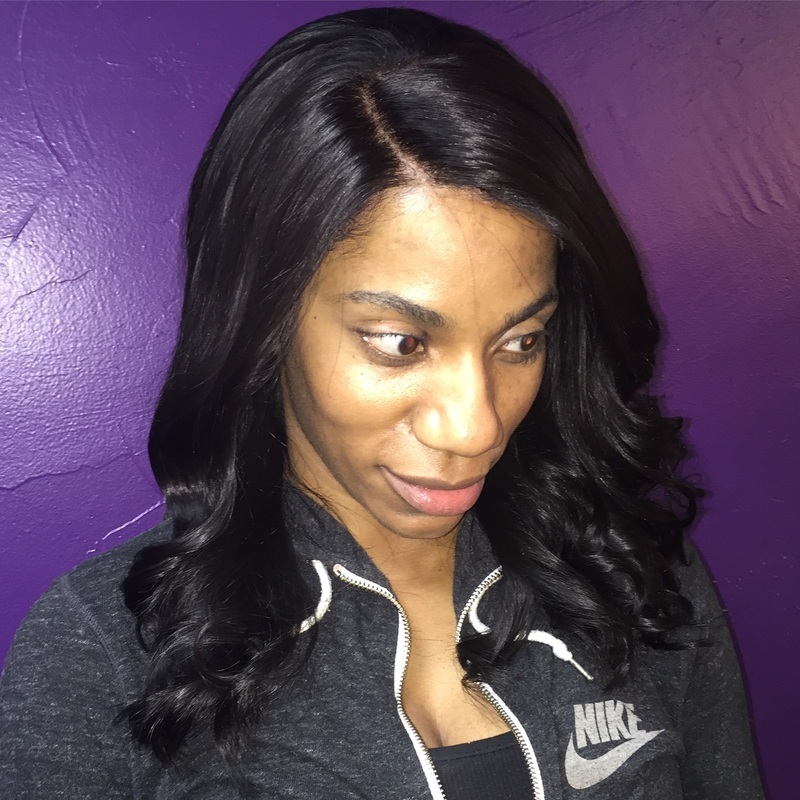 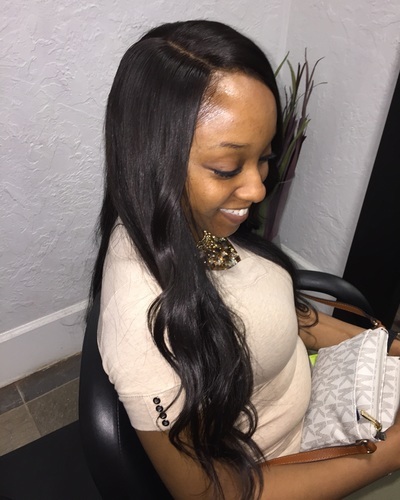 LACE FUSION CAN BE MADE INTO A CUSTOM WIG OR SEW IN INSTALL. 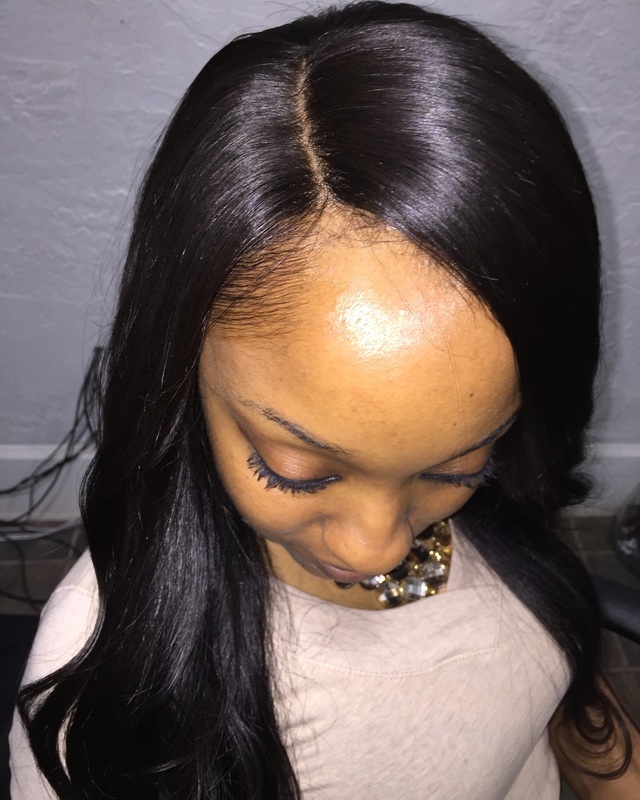 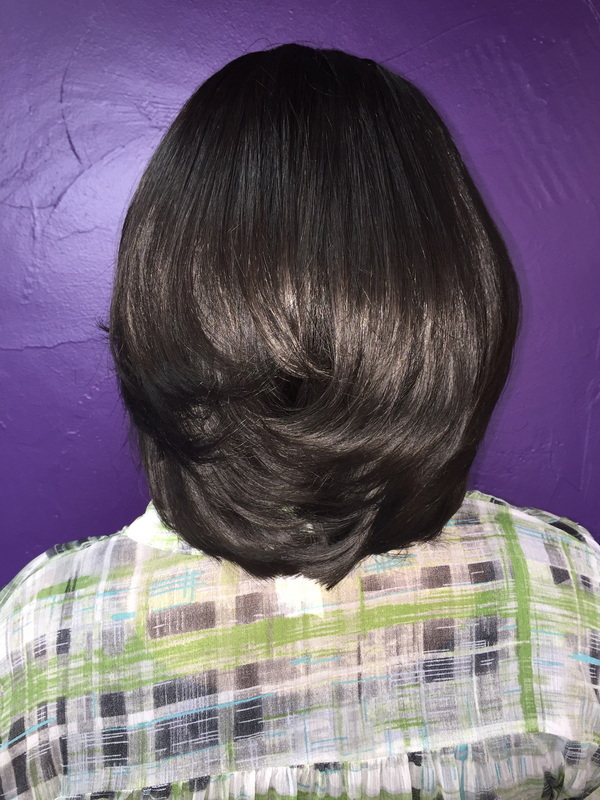 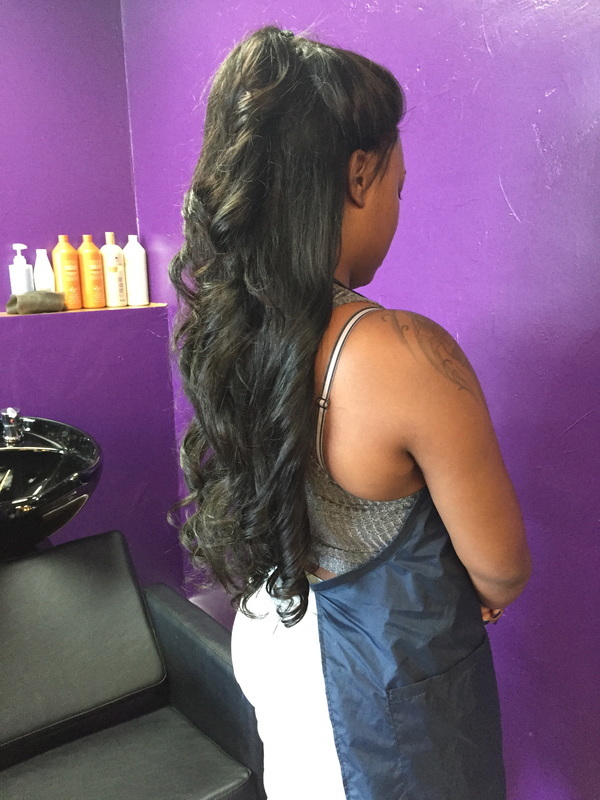 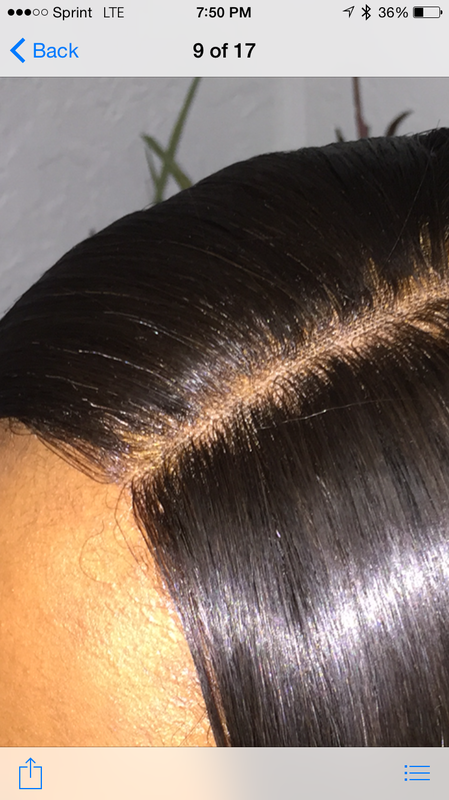 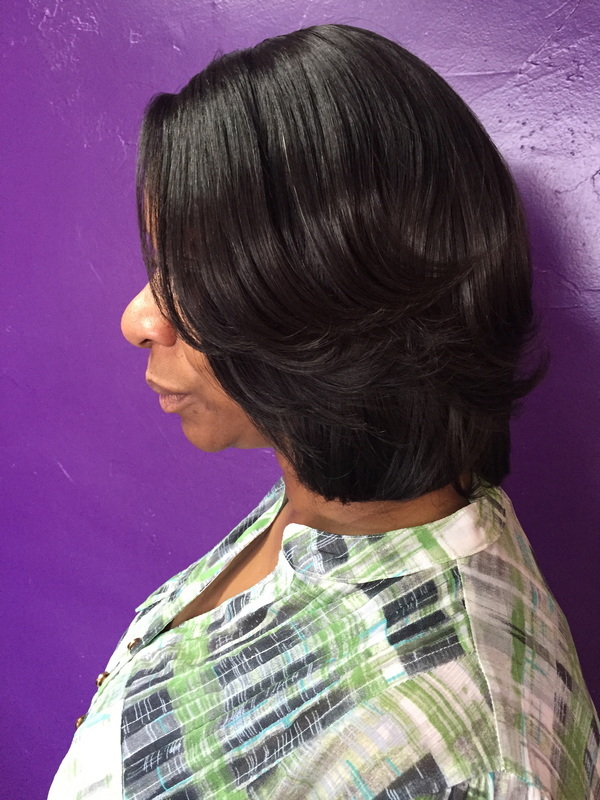 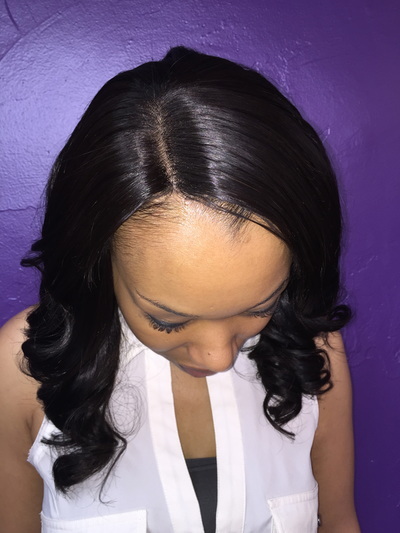 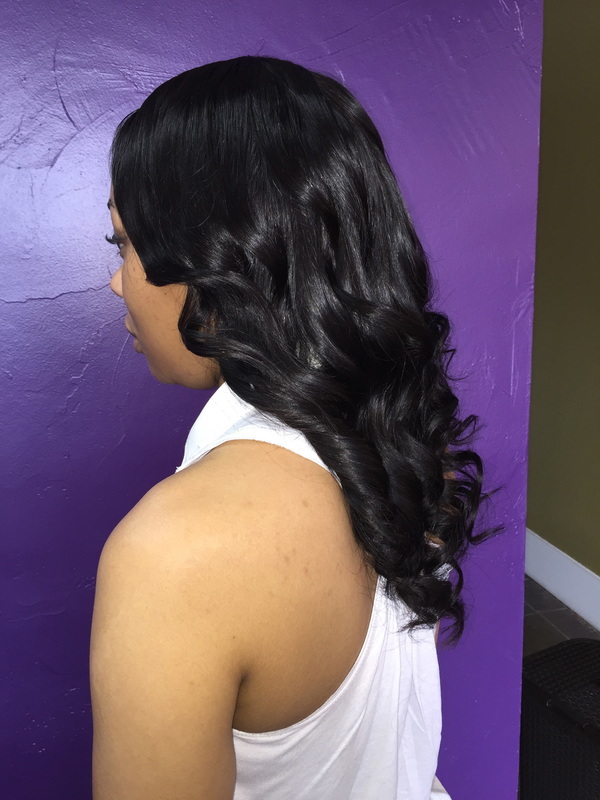 IT'S HEALTHY TO WEAR BECAUSE IT HAS LESS TENSION THAN A FULL SEW-IN. 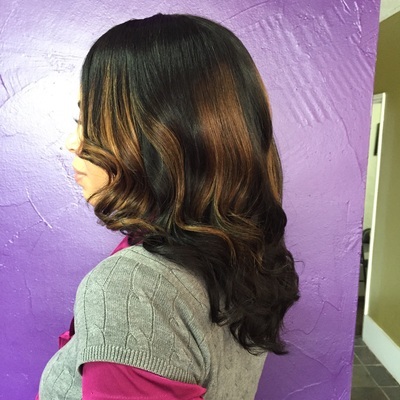 THIS METHOD IS A GREAT WAY TO HAVE A SHORTER LOOK WITHOUT THE COMMITMENT OF CUTTING YOUR HAIR. CHECK SOME OF MY PHOTOS BELOW!